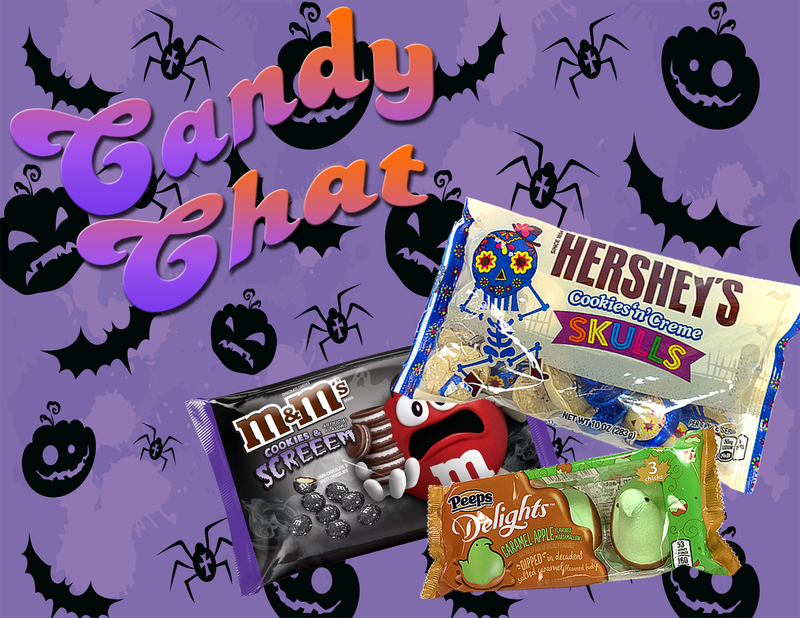 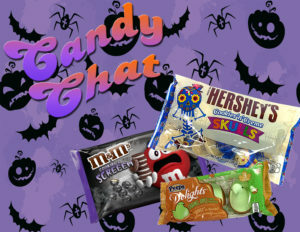 A sweet spookiness is upon the ladies in another Halloween edition of Candy Chat! Trick gets the better of treat this Halloween, as Betty and Tab sample some new flavors from some old standards. 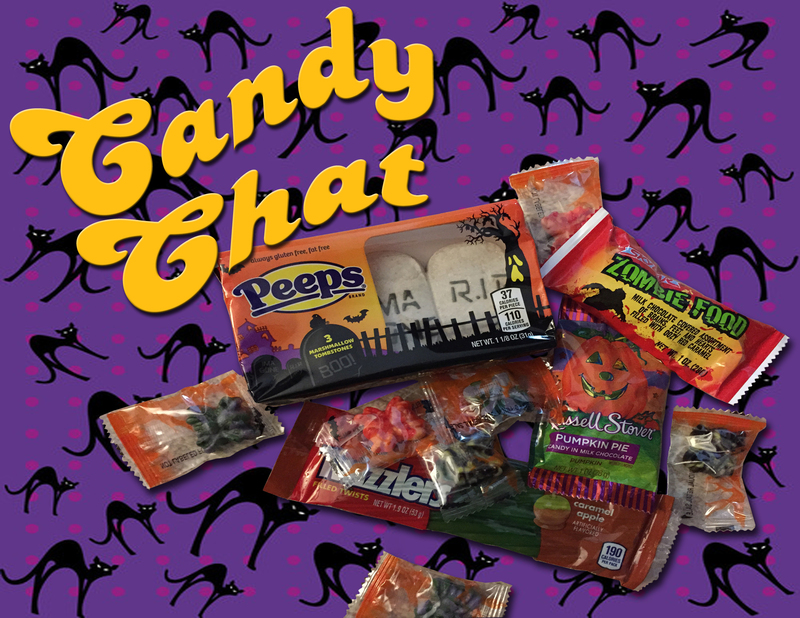 Sugar rules the day with Peeps Tombstones, Gummy Spiders, Twizzlers Caramel Apple, Zombie Food, and Russell Stover Pumpkin Pie. 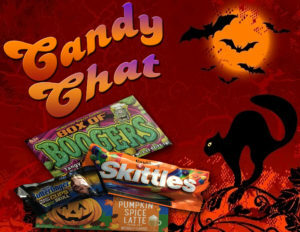 Which, if any, is an actual treat for the ladies? 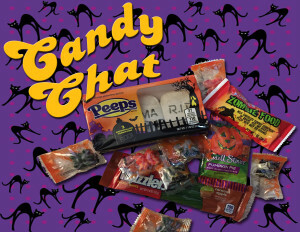 Will Russell Stover save the day or be left buried under a Peep tombstone? 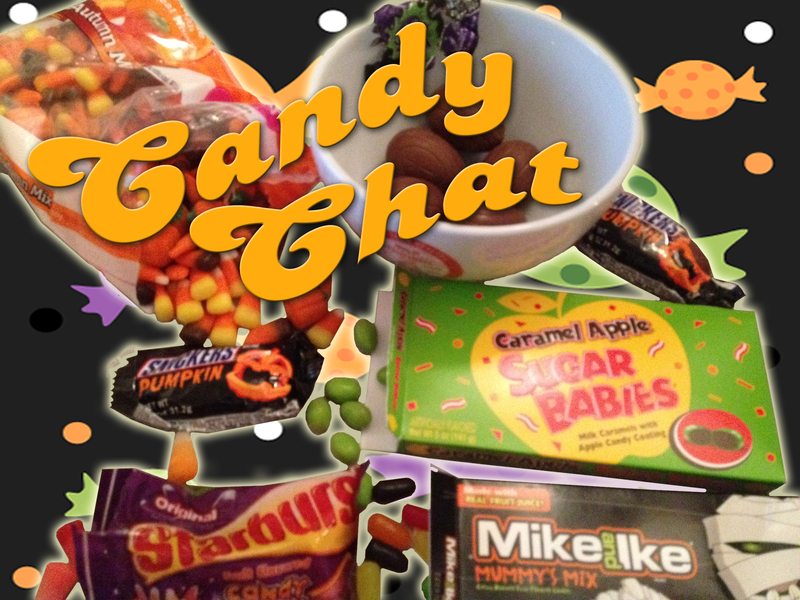 Find out in this high-glucose episode of Candy Chat!